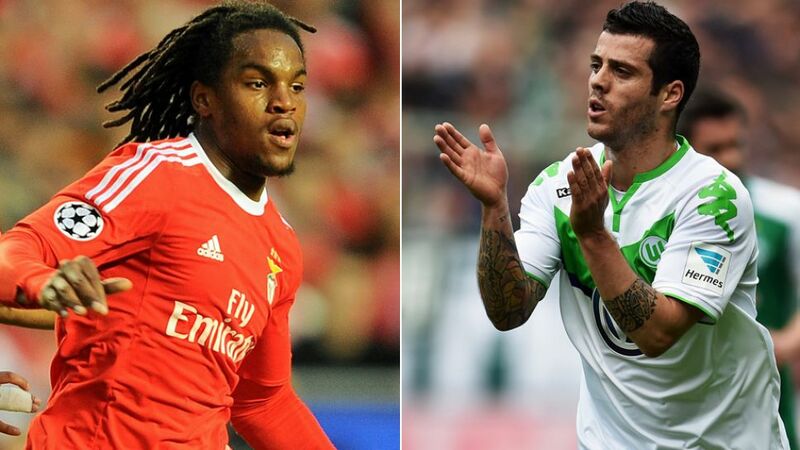 Sanches, 18, has been a revelation for SL Benfica this season and is considered one of Europe’s most promising talents. The central midfielder, who only made his senior international debut in March, is set to join the Bundesliga champions in the summer after a €35 million deal was confirmed last week. Vierinha, who appeared 26 times for Wolfsburg in the league last term, scoring one goal and setting up five, has already appeared 19 times for Portugal, and also represented his country at the 2014 FIFA World Cup. The Selecção will face Austria, Hungary and Iceland in Group F. They will play Norway, England and Estonia in pre-tournament friendlies before heading to France on 9 June.